Oh, the decisions to be made! 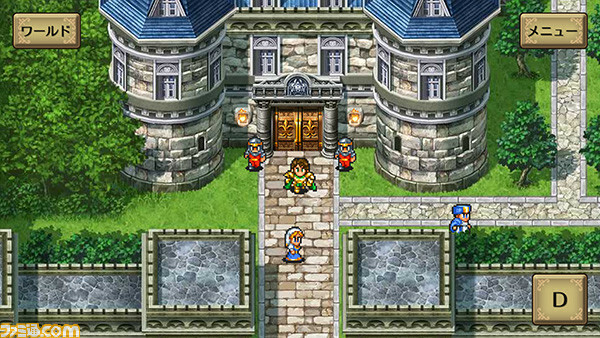 Square Enix is doing fans a solid and finally bringing 1993's Romancing SaGa 2 to mobile for fans in Japan. Uh, yeah, unfortunately that's just Japan. I know, that's terribly depressing, but just hear me out. You know how things go! You might see it coming Westward at some point. This game will be the first part of the SaGa series to hit iOS, as it releases for iOS, Android, and PS Vita this winter. 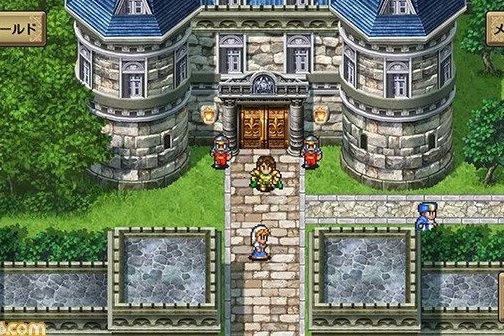 The re-release of the 16-bit Super Famicom classic will no doubt have plenty of eyes on it, namely hungry Square Enix fans looking to devour more deicious JRPG content, especially one that has you taking on the role of the Emperor of Avalon.